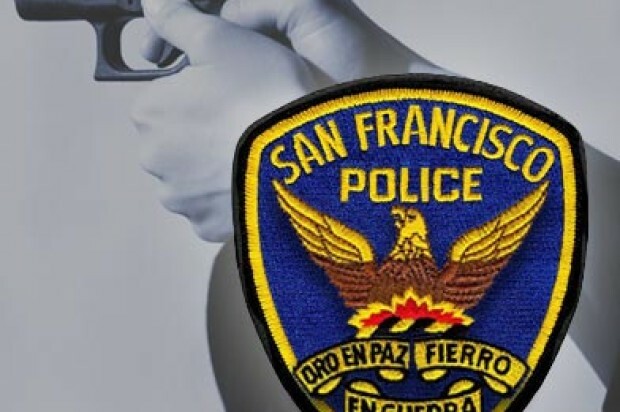 The names of the two officers involved in the fatal shooting of a homeless man earlier this month have been released by the San Francisco Police Department. Sgt. 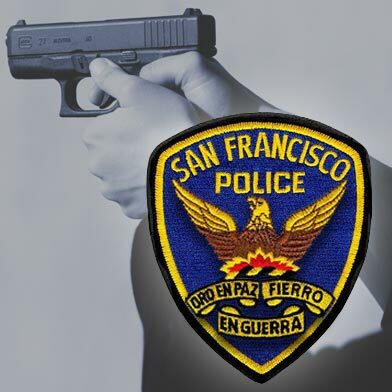 Nate Steger and officer Michael Mellone were identified by the San Francisco police as the officers involved in the shooting of 45-year-old, Luis Gongora on April 7. On Wednesday, a town hall meeting was held with San Francisco Police Chief Greg Suhr addressing a very angry crowd. Shortly after 10 a.m. on April 7, the homeless outreach team was in the area of Shotwell Street near 18th Street on reports of a crying baby near a tent encampment, according to police. Police said they did not find a baby, but they did find a man, later identified as Gongora, kicking a basketball off of parked cars in the area and then later walking down the street holding a large kitchen knife. At this point police were dispatched to the area, and two officers responded, Sgt. Steger and officer Mellone, with a third arriving just as the first two made contact with Gongora. The officers told investigators they found Gongora sitting on the sidewalk with a large knife in his hands with the blade pointed up. Police said the officers instructed Gongora in both English and Spanish to put the knife down, and while he briefly complied, he quickly picked the knife back up, at which point one officer shot Gongora with less-lethal bean bag rounds. Sgt. Steger and officer Mellone fired seven rounds, six of which struck Gongora according to preliminary reports from the medical examiner. He was taken the hospital, but died a short time later. Gongora was identified a Mexican immigrant who lived at the homeless encampment nearby, and whose wife and children still live in the Mexican state of Yucatan. Between 75 and 100 people showed up to the meeting Wednesday, many of them activists and residents angry about the death of Gongora and other recent San Francisco police shootings, including Mario Woods, Alex Nieto and Amilcar Perez-Lopez. The San Francisco police department, the district attorney’s office and the Office of Citizen complaints are conducting independent investigations. In accordance with standard protocol, both Sgt. Steger and officer Mellone have been placed on paid administrative leave.